About Dr. Fernandez – Vindia G. Fernandez, Ph.D.
Dr. Fernandez is a board eligible neuropsychologist that has worked with children and adolescents for over 20 years. She is a volunteer clinical faculty member in the Cultural Neuropsychology Program at the UCLA David Geffen School of Medicine which is affiliated with the Hispanic Neuropsychiatric Center of Excellence, and she is a lecturer in the CSUN Michael D. Eisner College of Education. 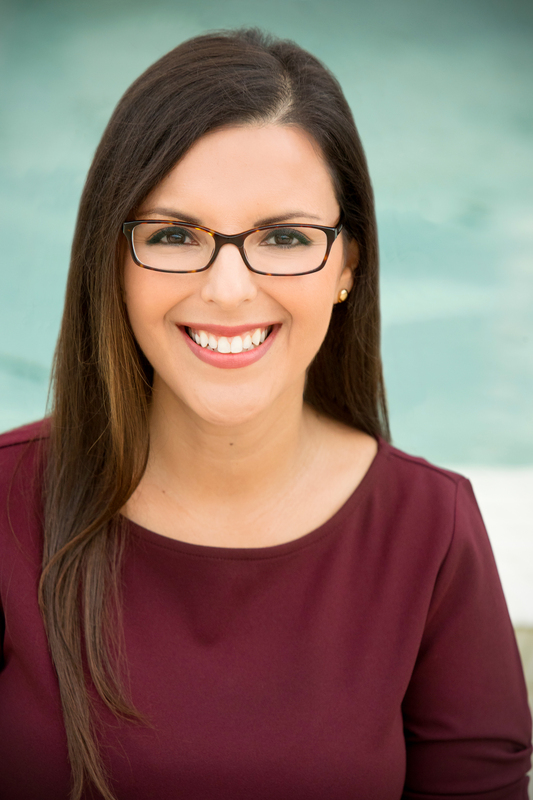 Dr. Fernandez obtained her undergraduate degree at Yale University and her Ph.D. in clinical psychology from the University of Houston, where she conducted neuroscience research on children with dyslexia. She completed her internship and postdoctoral training at the UCLA Semel Institute. As a recipient of the Ruth L. Kirschstein National Research Service Award from the National Institute of Health, Dr. Fernandez studied language and neurocognitive functioning in young adults with schizophrenia. Dr. Fernandez lives in Los Angeles with her husband and daughter. She loves to explore new cultures through travel, literature, and food, and she is passionate about community outreach and social justice. 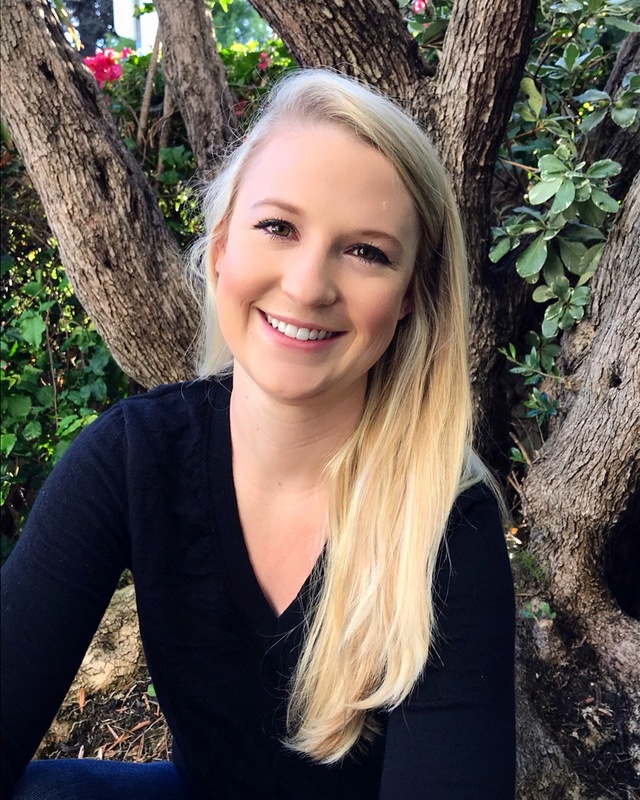 Morgan Jolliffe graduated from Pepperdine University with a Master of Arts in Clinical Psychology and she obtained her Bachelor of Arts from The College of William & Mary. She intends to later pursue a doctorate degree. Morgan is interested in researching neurodevelopmental disabilities, particularly autism spectrum disorder and its comorbidity with other neurodevelopmental disorders. She is also interested in learning disabilities and the impact on anxiety levels in children. 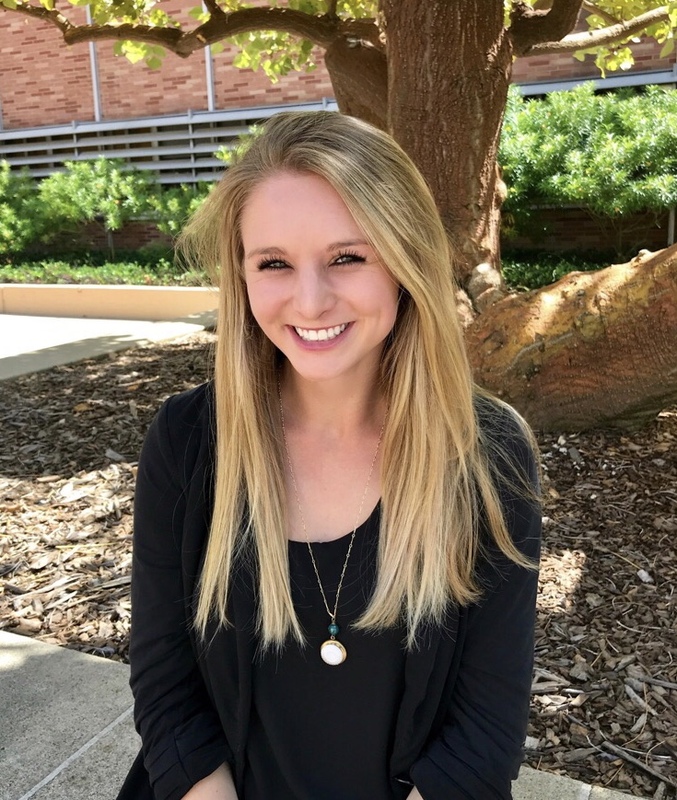 Morgan is currently the clinic coordinator of the UCLA PEERS Clinic program for young adults. In the practice, Morgan assists with intakes, scheduling, and neuropsychological testing. Nicole Rosen, B.A., graduated from Washington University in St. Louis with Bachelor’s Degrees in PNP (Psychology-Neuroscience-Philosophy) and Spanish and a minor in Children's Studies. 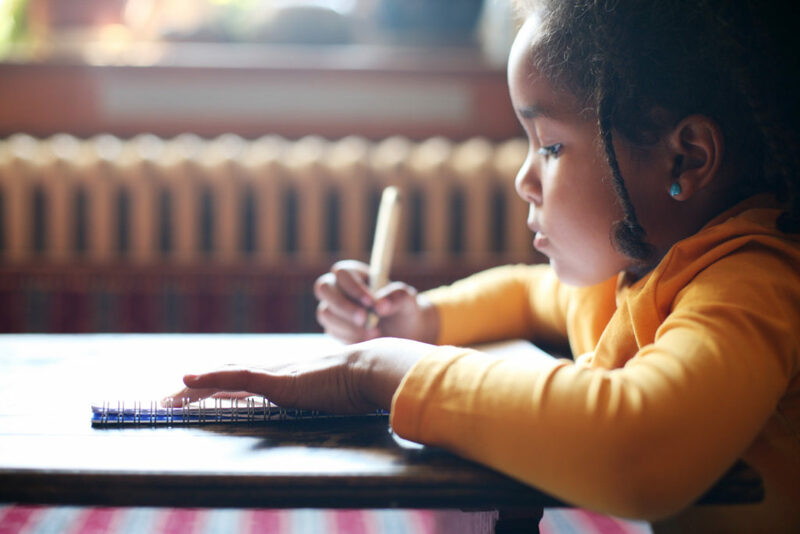 She intends to pursue a doctoral degree in the near future. Nicole currently serves as the Clinic Coordinator for the UCLA PEERS Clinic. Previously, Nicole implemented the PEERS Program at the Washington University School of Medicine under the mentorship of Dr. John Constantino. She then coordinated and led two successful cohorts of the Washington University PEERS Program. Nicole’s research interests include the identification of factors that influence the developmental trajectories of children and young adults with Autism Spectrum Disorder (ASD), as well as the development of evidence-based interventions for individuals with ASD and other neurodevelopmental disorders. In the practice, Nicole assists with neuropsychological testing, intakes, and scheduling. 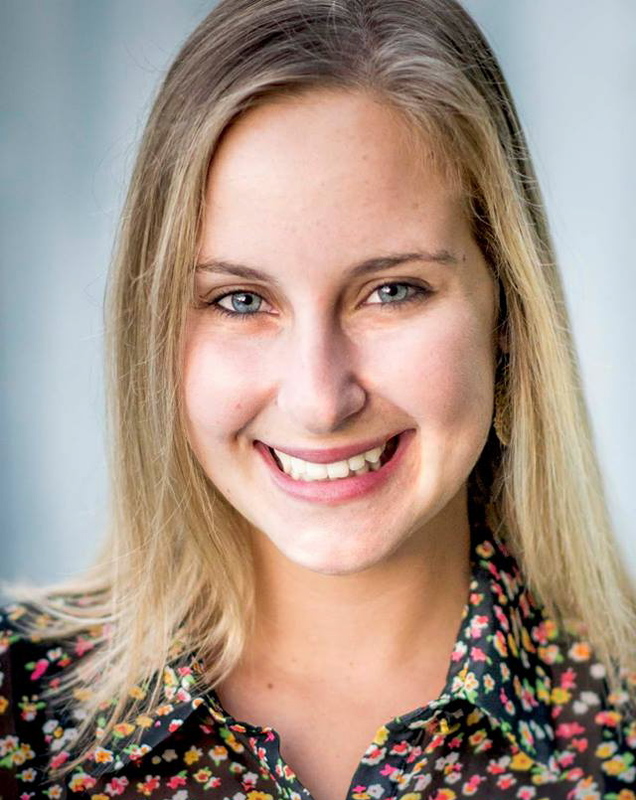 Elina Veytsman, B.A., is a second year doctoral student in the School Psychology program at UC Riverside, specializing in Autism Spectrum Disorder (ASD) and social skills interventions for adolescents and young adults with social challenges. Elina is a graduate student researcher at the UCR SEARCH Family Autism Resource Center, a free autism assessment clinic targeted towards Latino families in the Inland Empire. She was previously the clinic coordinator of the UCLA PEERS Clinic. Elina earned her B.A. in psychology with a minor in education from UCLA, and served as a volunteer English teacher in Israel for one year after graduating. Her current research projects include examining the effects of the PEERS intervention with Latino families of middle school aged teens with autism, and investigating the social trajectory of young adults with autism and intellectual disabilities as they transition into adulthood. In the practice, Elina conducts individualized PEERS coaching with young adults.